Questions: On my distributor, the bot is tight but I am still able to turn the distubator. Is there a fix or do I have to buy one of these? There are 2 bolts. One to hold the distributor to the block and another to hold housing to bracket to allow adjustment. Make sure both are tight. Questions: Just installed new distributed assembly, the rotor points differently. Is that to be expected? Depends where your timing is at. Please email mike@kaiserwillys.com or call us toll free. Ask for Mike M.
Questions: Just received my new distributor for a 134f. I noticed that the original has an oil drip cap for oiling the bearing. The new one has a round dowel with a c clip on it. Can I assume that the new bearing is sealed? If so what is the purpose of that dowel? And, can I paint the distributor body? They do it for looks pretty sure. The bearing is sealed in there. Questions: Have a '51 3B. I can't get spark to the plugs. I have power through to the distributor but none leave. still running 6volts if it matters. Any suggestions? I would just confirm your point gap and condenser are still good. You can email mike@kaiserwillys.com too to help. We should have a spare. Please email mike@kaiserwillys.com to help out. Yes, this fit the 4-134 F motor. 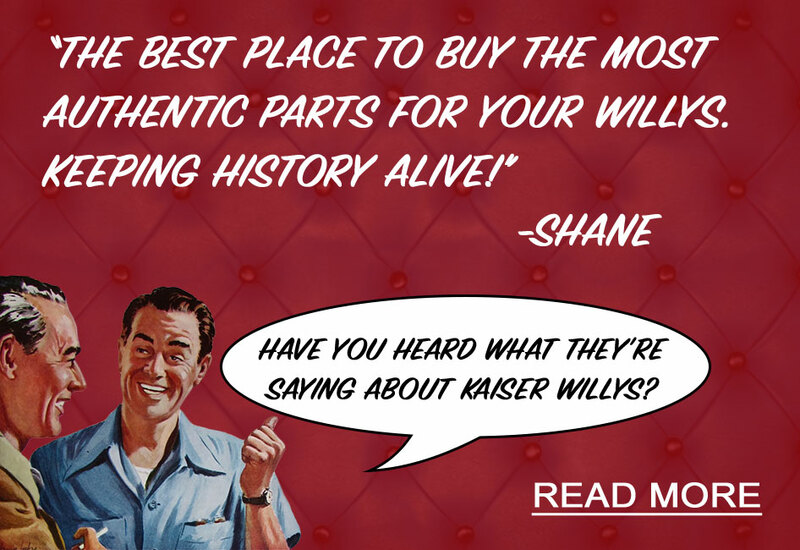 Email mike@Kaiserwillys.com and i can email you over a instruction sheet direct. Thanks! Questions: This distributor fits my '51 Jeepster F-134. I plan to keep it 6-volt and this distributor is appropriate. I wanted to upgrade to the Solid State version but it is listed as 12-volt only. So, will this standard 6-volt version accept (easily) an after-market Solid State upgrade? If so do you offer that? thanks. The only way to change to a solid state distributor is by changing the voltage of the vehicle to 12 volts. 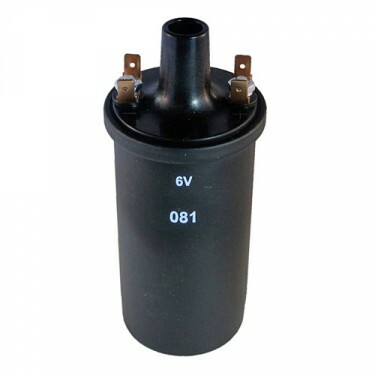 If the vehicle is staying at 6 volts, than this is correct distributor for your application. Questions: I want to install an electronic distributor on a 51 cj 3 with an external resistor. Do I connect the red wire to the terminal with the wire from the ignition and the other end of the resistor to the coil? https://www.kaiserwillys.com/downloads/923068.pdf See link for install instructions for electronic dist. 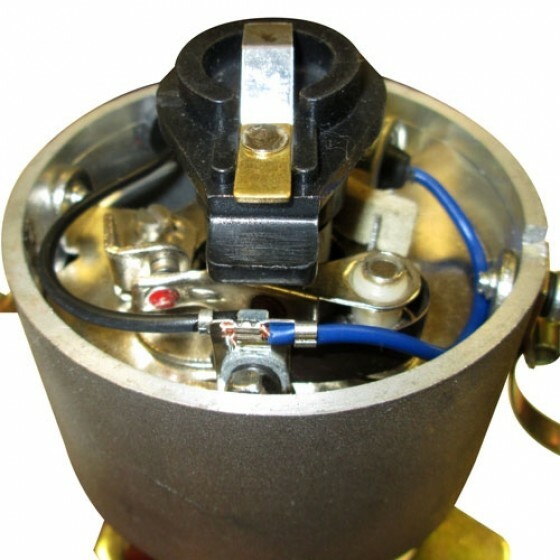 Questions: What Cap and rotor fit this distributor? The one I ordered for my 46 cj2a does not fit. This looks like the distributor I have. We have the parts you need for it on the shelf. Please call us toll free and we can provide. Thanks! Questions: Should there be an o-ring on the distributor shaft where it enters the block? Do you sell it? On the orignals there was one. But nobody sells them and they honestly didn't seal much. Your oil wont go that high. 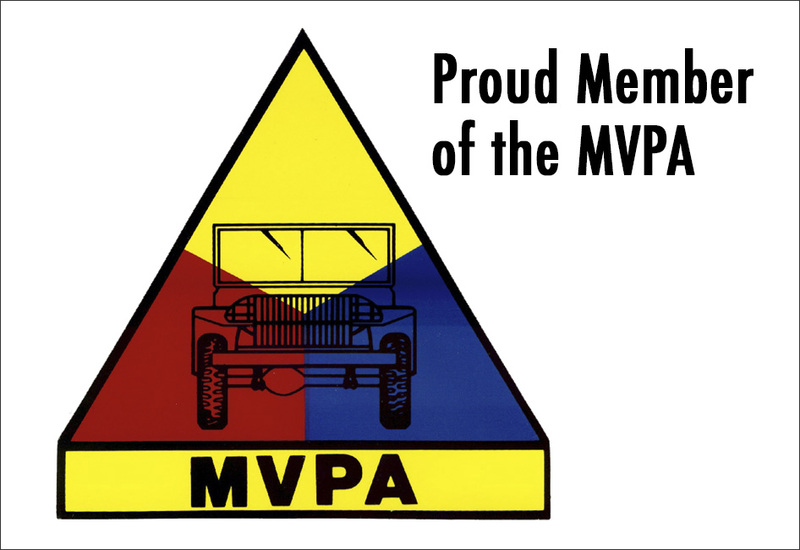 923068 is a solid state for your Willys MB in 12 volt. This is for the 4-134 engine only. You should have a bracket at the base of the housing to loosen. It is slotted. Questions: I have a IAY-4401 with a pertonix kit installed. Do you know if that kit would transfer over to this distributor? Sorry, I do not carry pertonix. Questions: If I buy your distributer 906725 what do I do with the vacuum line from the old distributer to the carb? It is not needed. It is a centrifugal advance. Questions: My current distributor has only one wire on the inside coming from the condenser and a outside grounding wire that goes to the block is this normal or should i have two wires in the photo? I ask because my motor will crank but not fire. I have fuel in the carburetor and all my wires from the plugs to the ingnition switch are good and tight. The coil is brand new as well. I am not sure what the issue is could this be it? Please call us toll free and we can help you trouble shoot this. Thanks! Questions: Hi , is this an AUTOLITE reproduction ? Autolite does not make these anymore. 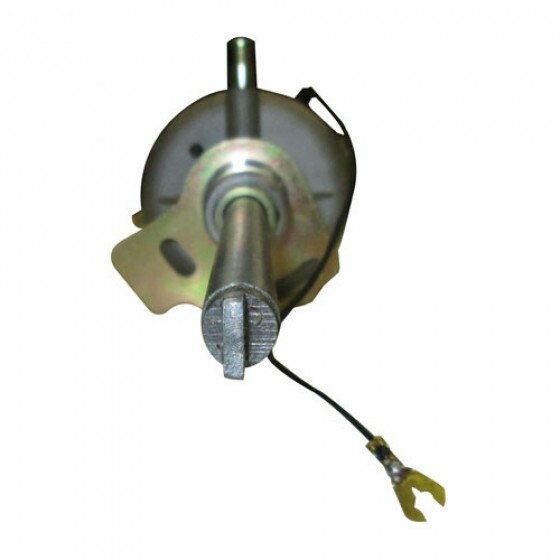 They are a centrifugal advance style distributor for your 4-134 Willys engine. Sounds like your timing is just out of whack. I would retime the vehicle for sure. You shouldn't have to do that. It is only held onto the block with 1 bolt. It pulls straight out then. Questions: Where do I find the number on a 1961 CJ 5 F head distrubutor? There will be a metal oval tag on the outside housing or a metal tag that is held on by the spring clip that holds the dist. cap. 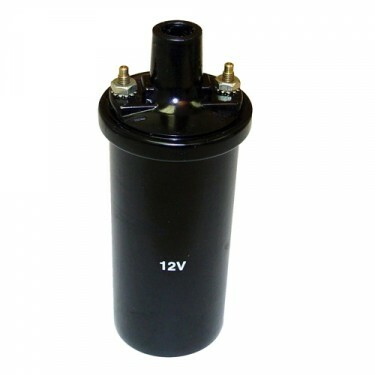 Questions: Can this distributor also works on 24 volt, I have a coil from 24 volt,my distributor is just the same . It is a Jeep Willys CJ3A 1951, converted by the Belgium Army so it is NOT A M38. This is for 6 and 12 volts only. They are approx. 4 pounds. Questions: My original Distributor cam has about 10 Thousands of wear in it, causing the point gap to go from 20 to 30 thousands. Is there a bearing or sleeve repair kit for this issue and bring the specs back to normal? This is a 45 MB with original engine. If the bearing in your old one is bad then your gonna wanna replace it for sure. The gap should stay a consistant .020. Questions: Do these come with a dust cover? These do not require a dust cover. Questions: The tang sheared off the end of my distributor shaft. Do you sell just the shaft or will I need to purchase a complete distributor? Your distributor will need to be replaced. Your shaft is no longer good. Questions: I have a 1949 Wagon with the F-134 and it is a 6 volt system. Your site says the application is for the 4-134 engine (6 or 12 volts). 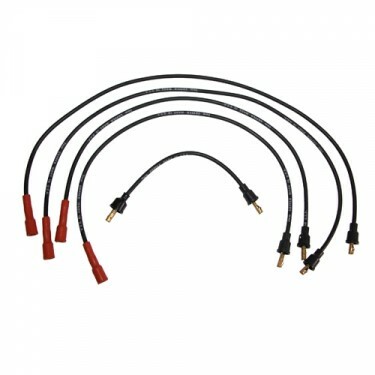 Is the distributor the same for both 6 and 12 volts or do I need to request one specifically for a 6 volt system? Thanks. Yes they are the same. It works on both voltages. 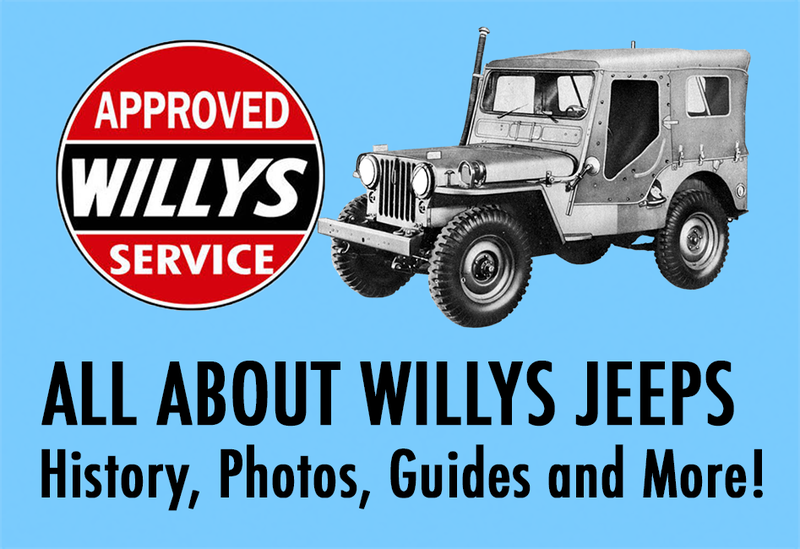 Questions: I have a 1953 Willys pickup with the 4 cyl. F-head engine. Will the distributor (item 906725) work for this model. Thanks for any information. Yes this is the correct one. Thanks! Questions: I have a 1957 CJ5 that is 6 VDC. I want to convert it to 12 VDC, will I need to change out the Distributor ? I know the Ign Condenser Coil will have to be changed as well as the other major items to include lights. No, distributors with points will work on either 6 or 12 volts typically. 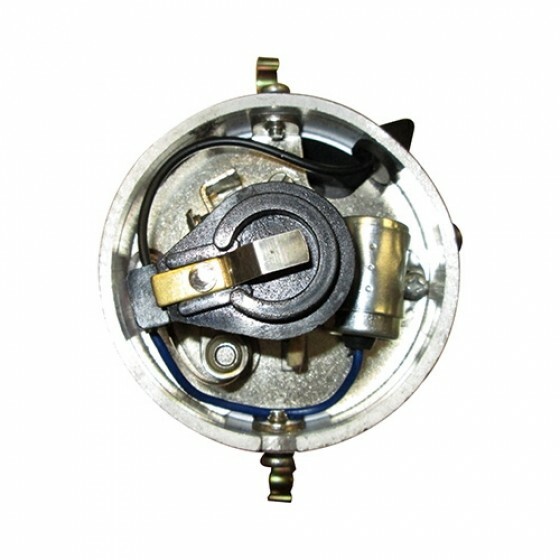 Questions: Would the distributor tune up kit you sell item # IAD4008 work for this distributor, item #906725? Thank you. Questions: Do you sell a coil with built in resistor ? Yes they are part numbers: 933160 or 649712 depending if you want 6 or 12 volt. 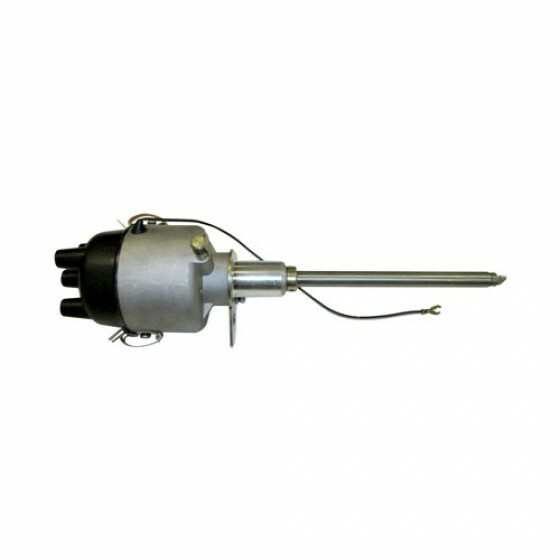 Questions: im looking for the part number for the condenser for the auto lite distribter? It depends on your model Autolite. Please call us toll free. Questions: The picture for the distributor shows a clamp to secure it to the engine. Does the distributor come with this hold down clamp? Yes this will be complete ready for install. Questions: Do I just plug the hole for the old vacuum line. No this is complete for it. You dont need it. This is a centrifical advance. Questions: Is there a difference between the F head and the L head distributor? There is no difference in the distributor. Both engines take the same one. Questions: Is there a specific coil that I should buy with the solid state distributor or should I keep using my current coil? I thought I read somewhere that there was a newer coil recommended for this distributor. Please call us toll free. 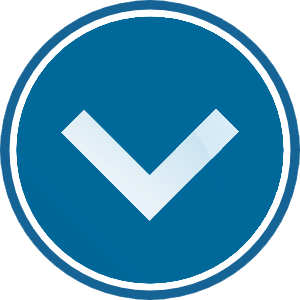 We can help you identify your vehicle for you. Questions: I have a 1951 pickup, the vac.advance onthe outside of the distributor housing doesn't work . 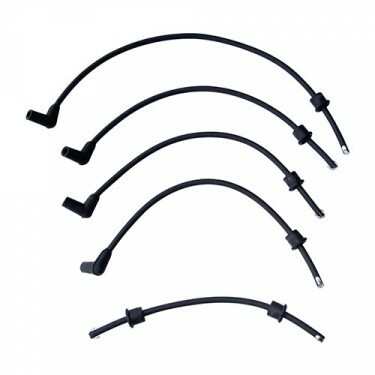 do you have in stock a replacement for F 134. We do have just the vaccuum. Please call us toll free. Yes as long as you have the 4-134 engine you are all set! Questions: Does it work on a f head hurricane engine? Yes this is a plug and play distributor. It is ready to go for install. It bolts right in. 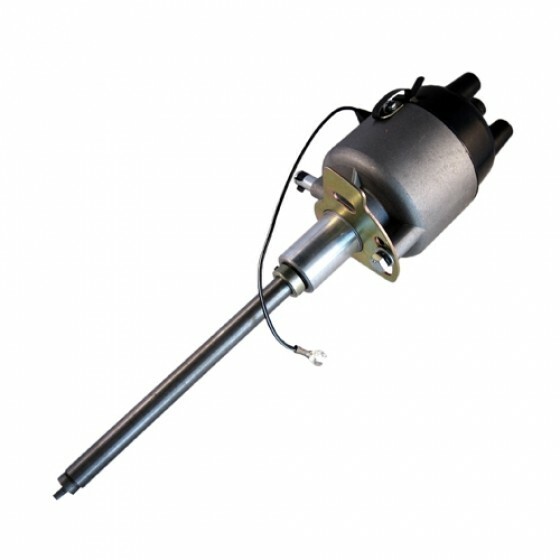 Yes, it is the original type distributor that comes with the cap, condenser, points and the rotor. Questions: I have a 1950 Mc38485 vin #. The distributor I have does not have the center hole in cap for coil? The distributor itself is elongated, not round? What do I need for replacement? Sounds like you have an M38 that is 24 volt. Please call me toll free. I should be able to help. Questions: Where do you put the 90 weight at? Its really not necessary. The bearing in there is self lubricated. Questions: Do you also just sell the rotor as well? 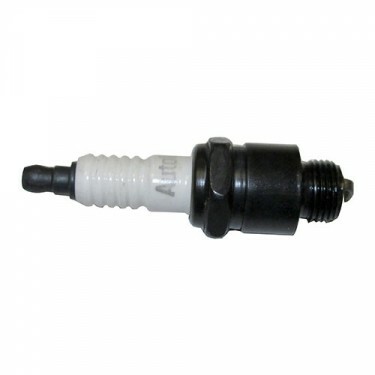 Questions: Is the gap already set on the points with this distributor, and what kind of oil should be used when you put oil in the little port..??? Yes, it is all set. I just use standard gear oil 90 weight. Questions: Do you carry just the distributor cap? Questions: What is the point gap and dwell settings for this distributor? It is .020 on the points. I'll have to check into the other.